Last month the Tidal streaming music service fired the its CEO Peter Tonstad just 3 months after taking over. 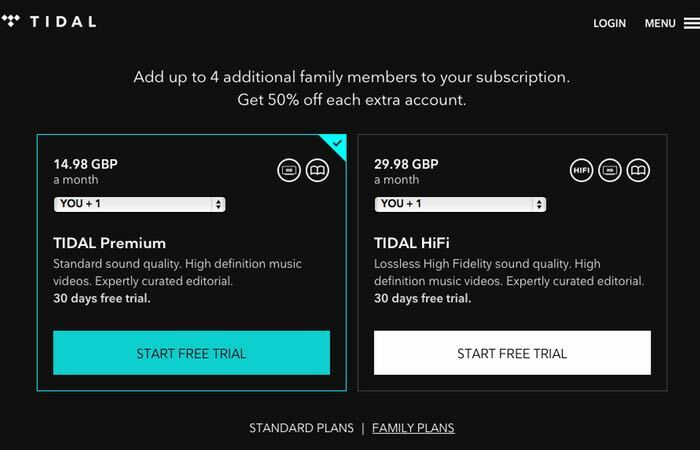 This month the Tidal has announced the launch of new pricing plans for families. The new Tidal families packages start from £14.98 per month for the Tidal Premium service and £29.98 a month for the Tidal HiFi package offering lossless high fidelity sound quality. Tidal provides access to more than 30 million songs and 75,000 music videos and will face steep competition from he already established music streaming services already available such as Spotify and more recently launched Apple Music that is available with a free 3 month trial and then costs just £9.99 for a single users or £14.99 for a family membership. Tidal was launched in 2014 by Swedish/Norwegian public company Aspiro and then more recently purchased by Shawn “Jay Z” Carter in the first quarter of this year. As of March 2015, Tidal had over 580,000 paying users after being integrated with its sister service, WiMP, together with 17,000 users enjoying the high fidelity service. Only time will tell whether the service will be able to compete with the likes of Apple and Spotify.